Sarah Travers reports on the quite common fear of dental treatment which keeps many families from visiting the dentist regularly. 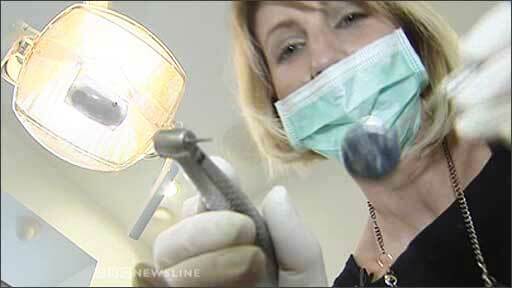 This week's Family Focus looks at the story of a woman who has managed to beat her fear of going to the dentist. She was so scared that she put off going for over twenty years, not taking her children either. But finally she sought help for her dental phobia, a phobia that is incredibly common. Family Focus talks to Lisa Rodgers who suffered from a fear of dental treatment for many years. Family Focus: What now for Primary Seven?